If you're a business owner, then you know that getting your business’ message and information out there for customers to see is highly important. What better way to inform them of the basics than with business signs? Easy to spot and read for significant company details. 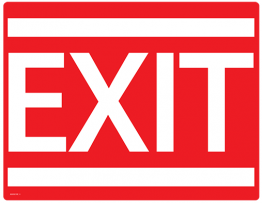 Including parking memos and business hour announcements, these signs are suitable for any business or office building. Simply print, laminate, and hang! Try out our handy self-adhesive laminating sheets for an even quicker application. 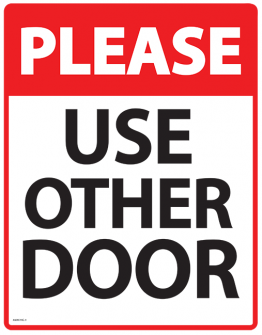 While these signs are such small details in the making of a business, they’re more useful than you may realize! Are you a stickler for recycling? 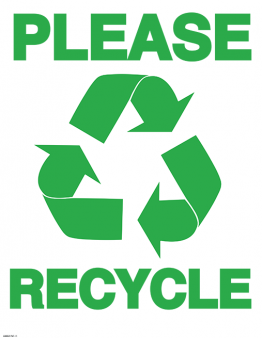 Encourage others to be the same with the recycle sign! 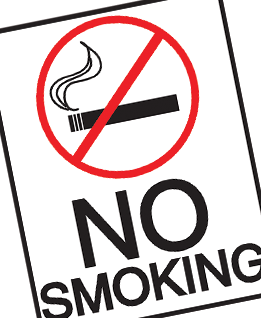 Make it clear that smoking is not welcome in your area with the no smoking sign, maintaining your space as a healthy one. 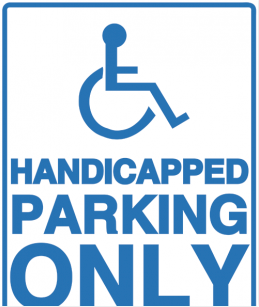 In terms of the safety, the handicapped parking and exit sign printables are a must to direct customers. 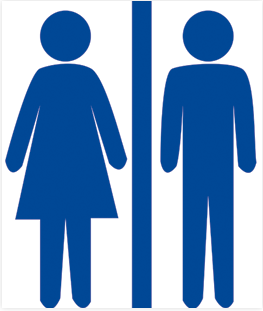 Hang the restroom sign on your bookshop’s lavatory door so there is never the confusion of where the bathroom resides. 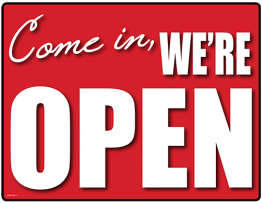 Do you have complicated or ever-changing business hours? 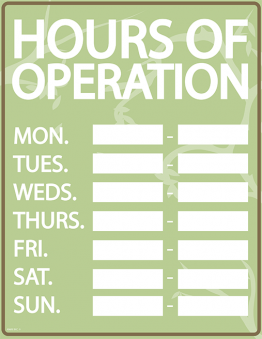 Display each day’s open hours at all times with the hours of operation printable sign. 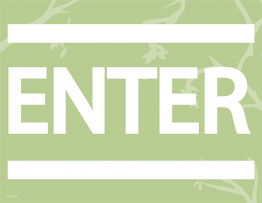 Simply fill out the business’s available times and hang on the front door. (Quick tip: Laminating is especially useful for this notice because it not only lasts longer, but you’re able to alter the times if there are any changes to the schedule with the use of a dry-erase marker!) 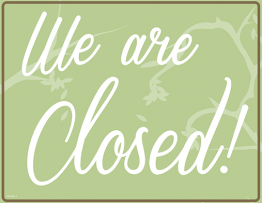 The open and closed signs are always a great way to let interested store-goers know the business’ status in a glance. Don't see the specific sign you need? Let us know in the comments and we'll add them to the list!